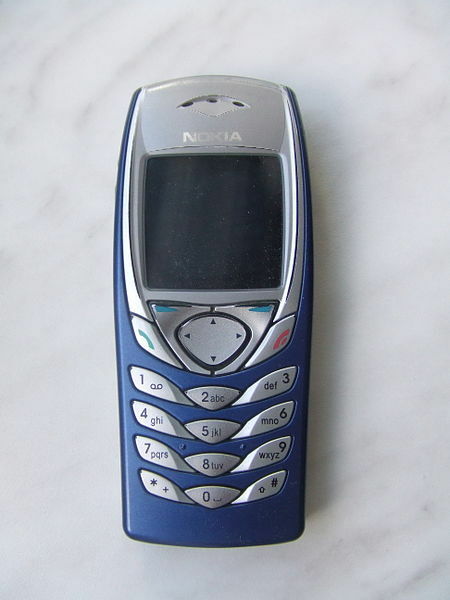 The best selling mobile phones in 2002 were from Nokia and Siemens (we all miss the game ‘Snake’, don’t we?). We were far away from any mobile devices that enabled their owners to detect and share their GPS position. Checking into a location? Never heard of it! So, taking this into consideration, we asked ourselves how we could organize our Romeos’ profiles to help them find each other. Manually entering your location could lead multiple different spelling variations. As a result, searching for other Romeos in a particular city could be a nightmare. Back then, there was no simple technical solution that allowed automated detection of our Romeos’ position. So, we needed to structure our Planet ourselves. That’s why we created a hierarchal system, starting with continents and countries, moving to states and provinces then cities and even city districts. We asked each Romeo to choose their city or a city district, which automatically added him to the respective state, country and continent. All of a sudden, searching for Romeos in a specific country or even city was only one click away! Innovation leads to change: in 2004 OpenStreetMaps went public, GoogleMaps was launched in 2005, and in 2007 Apple presented the first iPhone. Other smartphones also appeared on the market and soon the first Apps started to work with GPS coordinates. We needed an App to gather and use GPS data, so we launched the very first PlanetRomeo App! These technologic developments and the effort we’ve put in developing a native iOS and Google App made it possible to start developing RADAR in 2010: a new and improved way to get you in touch with guys in your area; regardless of the region you’re in. Now, you can see which Romeos are online in your city or country, as well as who’s closest, which man candy might walk in the same street, or even who is at the club you are. RADAR makes it all possible. Thanks to technology!